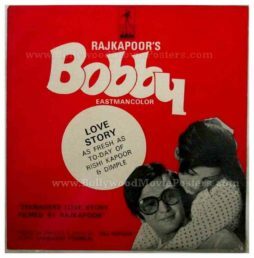 Old Bollywood pressbook of one of the greatest films in Indian cinema, Bobby (1973) for sale. 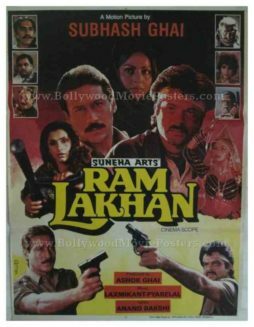 This is an actual surviving vintage press book of the 1973 Hindi film that featured Rishi Kapoor and Dimple Kapadia in lead roles. 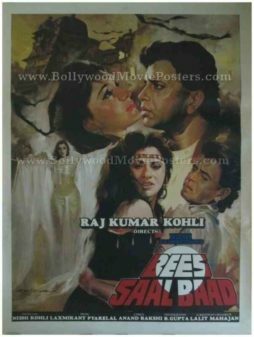 Printed and circulated during the release of the film, this old Bollywood pressbook was originally designed for publicity of the film but never ended up being used. 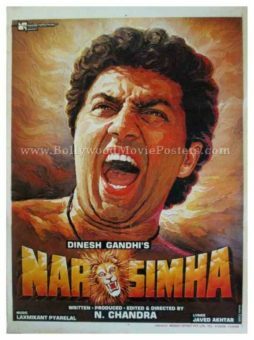 Bobby has been ranked consistently as a must-see and one of the greatest films in Indian cinema, making this press book highly collectible! 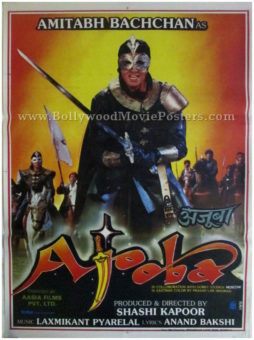 Old Bollywood pressbooks, such as the one featured here for sale, make great small wall hangings when framed and displayed on a wall, as they feature interesting artwork of the film on the cover. 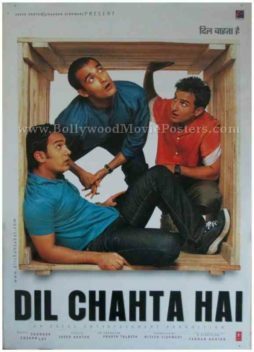 The film was a blockbuster hit, owing largely to its pioneering plot that revolves around teenage romance (a taboo at the time of the film’s release). 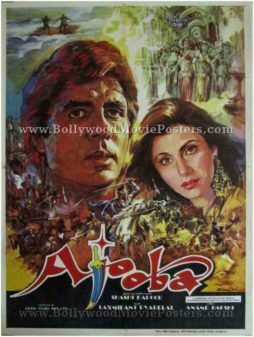 Songs from the film went on to become the greatest ever in Bollywood. 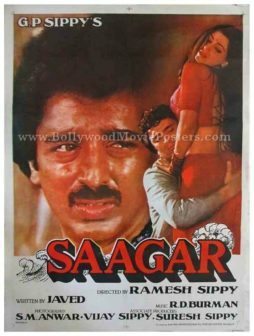 Tracks like “Hum Tum Ek Kamre Mein Band Ho,” “Jhoot Bole Kauva Kate,” “Main Shayar To Nahin” & “Na Mangu Sona Chandi” are played till today.